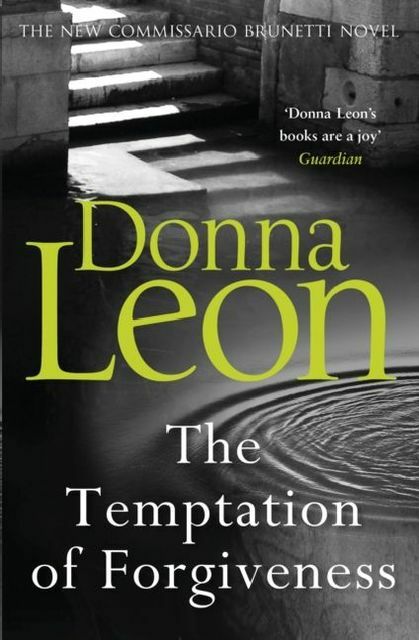 A suspicious accident leads Commissario Guido Brunetti to navigate his way through a world of mysterious informants, underground deals and secret longstanding scam networks. In an attempt to understand the true purpose of justice, he is forced to consider the terrible consequences to which the actions of a tender heart can lead. 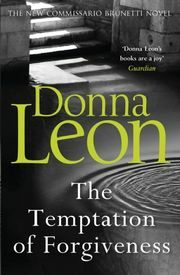 The twenty-seventh novel in Donna Leon's bestselling crime series.